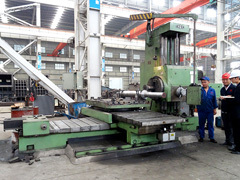 Henan Hongxing Mining Machinery Co., Ltd is a joint-stock mining machinery manufacturing enterprise integrated in scientific research, production and marketing. 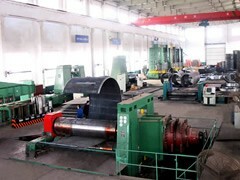 It is located at the High & New Technology Industries Development Zone of Zhengzhou,China with an area of 200,000 m2 which includes 150,000 m2 of standard heavy duty industrial workshop. 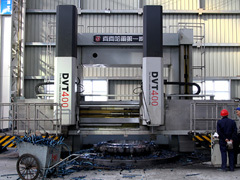 Equipments are more than 160 pieces, including large and medium sized metal processing, riveting and installing equipments. 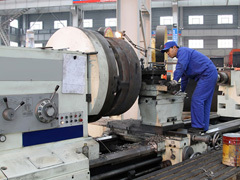 There are more than 660 workers including more than 160 administrators with secondary and senior occupational titles and engineering technicians. 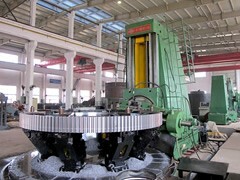 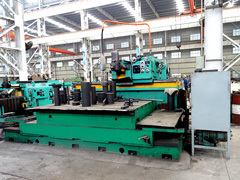 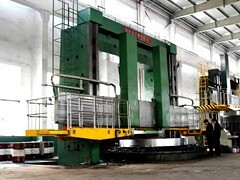 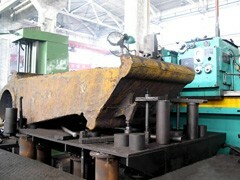 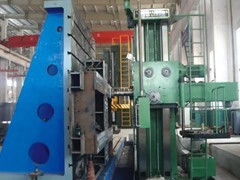 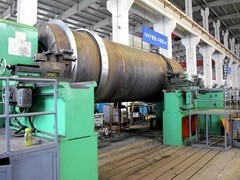 In order to promote the competitive strength, the advanced technologies have been introduced from America, Germany, Japan and Australia, which established the international advanced production line, first-class modern testing base as well as research centers of sand maker, mill and mine-selecting equipment. 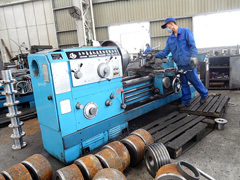 Scientific management, advanced processing technology and innovative manufacturing theory make the company become the mining machinery manufacturing and exporting base in China.